Legend has it that Aphrodite, Goddess of love, was born in Cyprus and perhaps, this goes some way to explain why it is the perfect place to seal your wedding vows. Back in real life, Cyprus is indeed a beautiful location for a destination wedding owing to its spectacular beaches, verdant countryside, majestic mountains and romantic resorts. This small island has a wedding venue for every taste. 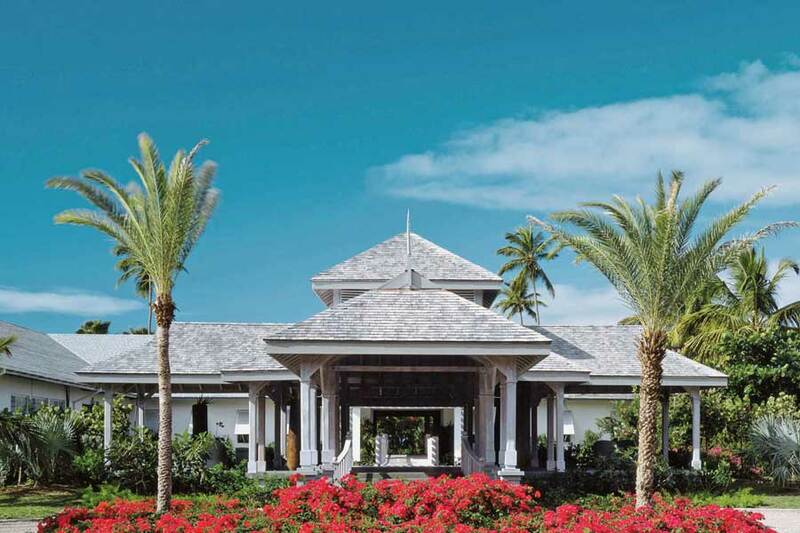 Whether you are seeking an intimate haven from which to celebrate with a small gathering of loved ones or a grand gazebo overlooked by scores of well wishers, our destination experts can help you to find the ideal spot for you. We will also act as a liaison between yourselves and the resort based wedding teams, in order to ensure a stress free, truly magical day to remember. Contact us today, we’d love to hear your story, your likes, dislikes and wedding desires. From there, we can make suggestions of resorts suited to you and perhaps, make those first steps to making your wedding dreams a reality. We offer a variety of resorts in different locations around Cyprus. Check out some of the areas that we specialize in with incredible properties. The best part is that we are not limit to what you see on our website. We encourage you to talk to us about whatever resort or area you have fallen in love with, and we will do our best to make it happen for you. Pissouri is a district in Limassol and offers stunning views, fantastic local restaurants and bars, and lastly, some tremendous resorts. The location is on the southern coast of Cyprus, which makes it easy to access from the international airport. 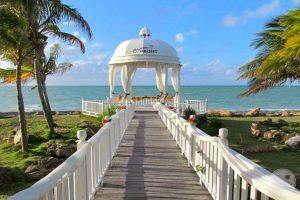 There are lots of hidden gems including a small fishing village that will bring culture to your destination wedding. When it comes to popular locations, Paphos is the most famous with plenty of luxurious resorts. Over many years, the resorts have catered to hosting dream weddings in Cyprus. Whether you are looking for an indoor wedding, something on the beach, a beautiful gazebo, or even a holy church, we can find it in Paphos. What we love about Ayia Napa is that it’s a more lively location, especially when it comes to their resorts. So, if you have a mixed age group for your wedding, this might be the ideal place for you. 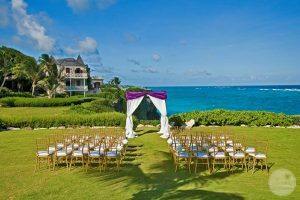 It has a vibrant town centre, amazing resorts, and provide everything you need for a dream wedding experience. Protaras caters to visitors who are drawn to the spectacular beaches that populate this stretch of coastline. One of the most sought after area is Fig Tree Bay. It offers the softest golden sand and gently lapping turquoise ocean. A must for couples is the intimate sandy cove of Sirena Bay where the traditional Cypriot taverna serves lunch with the most incredible views. Families with children will love the water slides and lazy river at the nearby waterpark. Polis and Latchi are a true taste of Cyprus at its most authentic. Just 45 minutes from Paphos, they sit between a crescent of golden coastline and the majesty of the Troodos Mountains. You’ll find both are bursting with old-fashioned charm. Polis is the larger of the two and nothing could be more pleasant than an afternoon spent in the main square where you’ll find an abundance of charming shops boasting artisan wares and delicious foods. Pull up a chair at one of the traditional pavement cafes and watch the world go by. The smaller village of Latchi has romance at its core. After all, this is where Aphrodite first met Adonis! Romantic couples still flock to this pretty village where the beach is uncrowded and suppers are candle-lit at the harbourside.